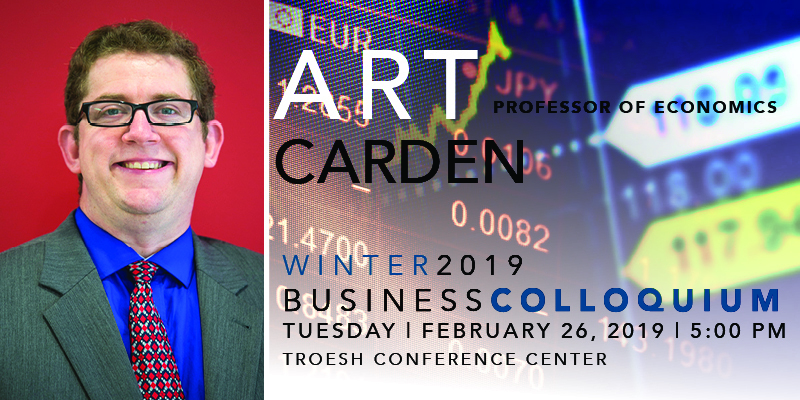 Art Carden is an Associate Professor of Economics at Samford University, in Birmingham, Alabama. His research has appeared in journals like the Southern Economic Journal, the Journal of Urban Economics, Public Choice, and Contemporary Economic Policy. 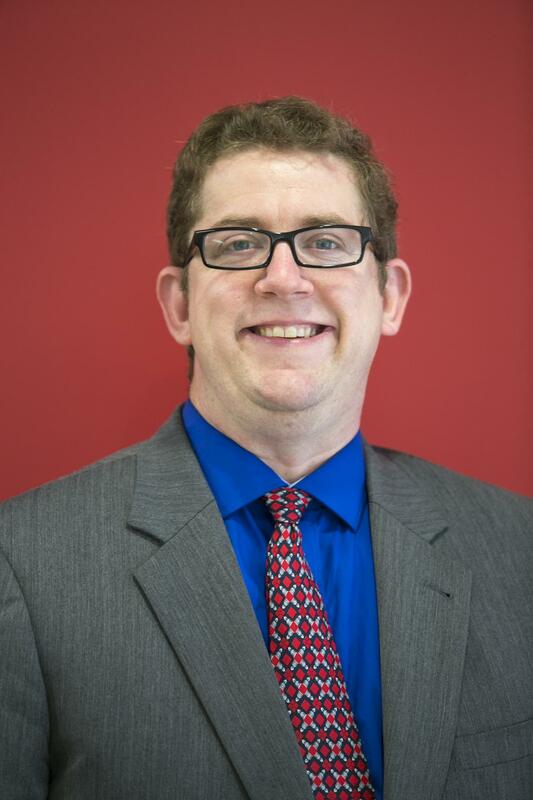 He is a regular contributor to Forbes.com, and his commentaries have appeared in Forbes, USA Today, the Washington Examiner, and many other outlets. He lives in Birmingham, Alabama with his wife and three children. February 26 #TroeshTalks business colloquium event. #TroeshTalks is a speaker series organized by the Tom & Vi Zapara School of Business and hosted in its Troesh Conference Center. It is open to both business students and members of our broader community interested in engaging hour-long business-oriented talks. TroeshTalks speakers are professionals from our local and global community selected by our Office of the Dean. Keep an eye on our website for more upcoming #TroeshTalks announcements. We’ll look forward to seeing you at a future event! 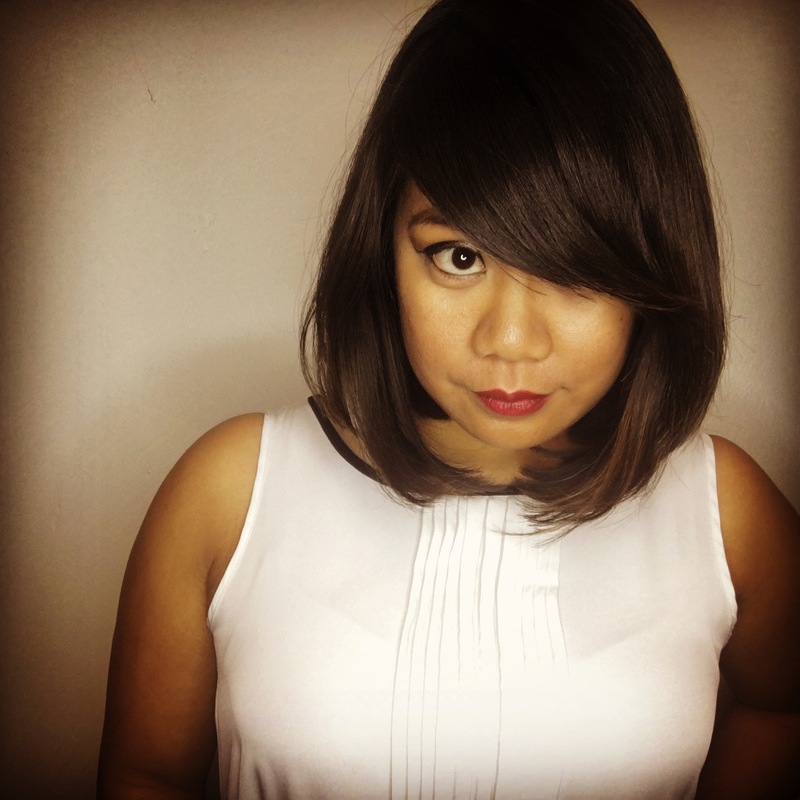 Lovelyn Razzouk is the new Administrative Assistant to the Dean and oversees operations at the Zapara School of Business.